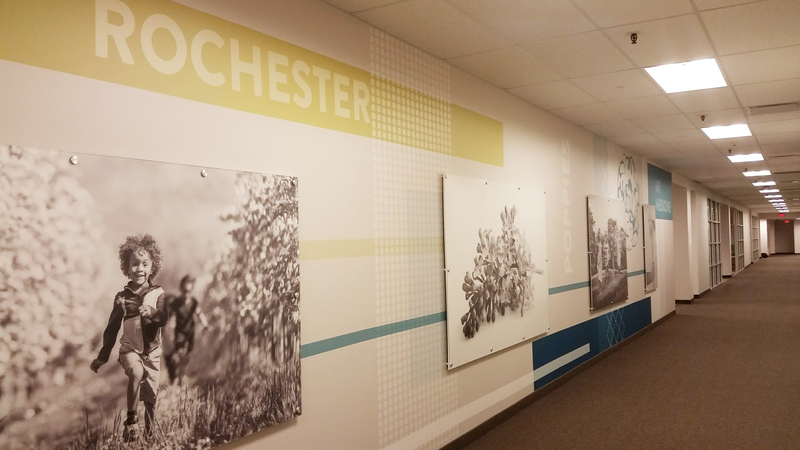 SEI Design Group’s Albany office renovation project consisted of a 3,200 SF office suite with open studio space. 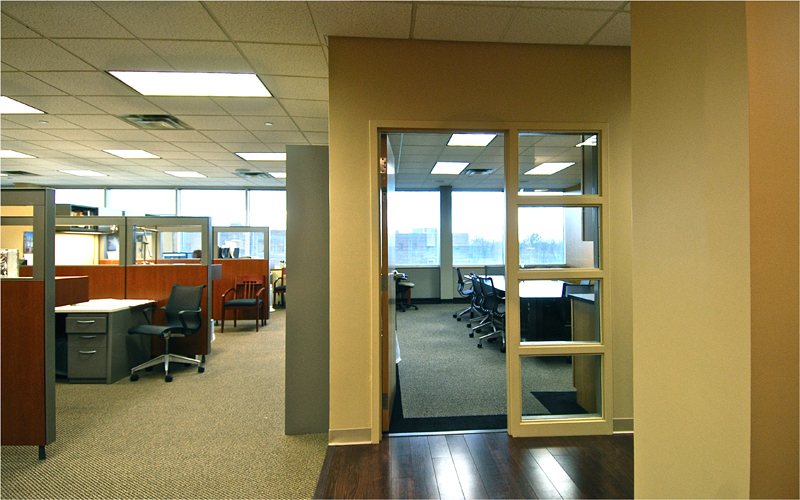 Closed offices and a meeting room were arranged alongside open office space to allow natural light to penetrate far into the office suite. 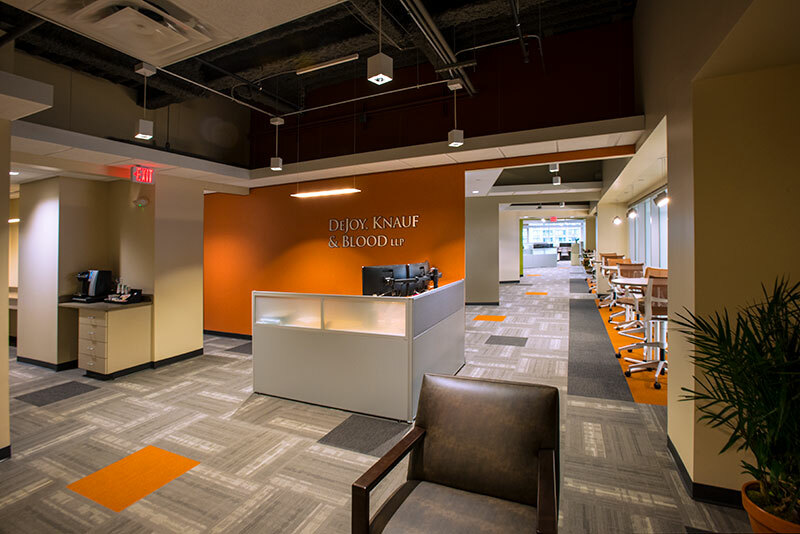 The open studio space was designed to maximize functionality and promote collaboration, integrating all essential resources throughout the space. 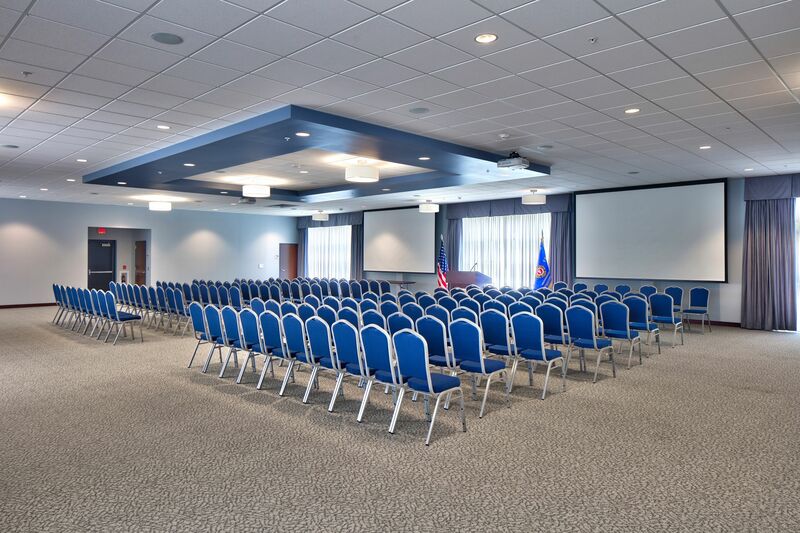 The suite includes entrance lobby, kitchenette, storage, copy/media room, three closed offices, and a meeting room.